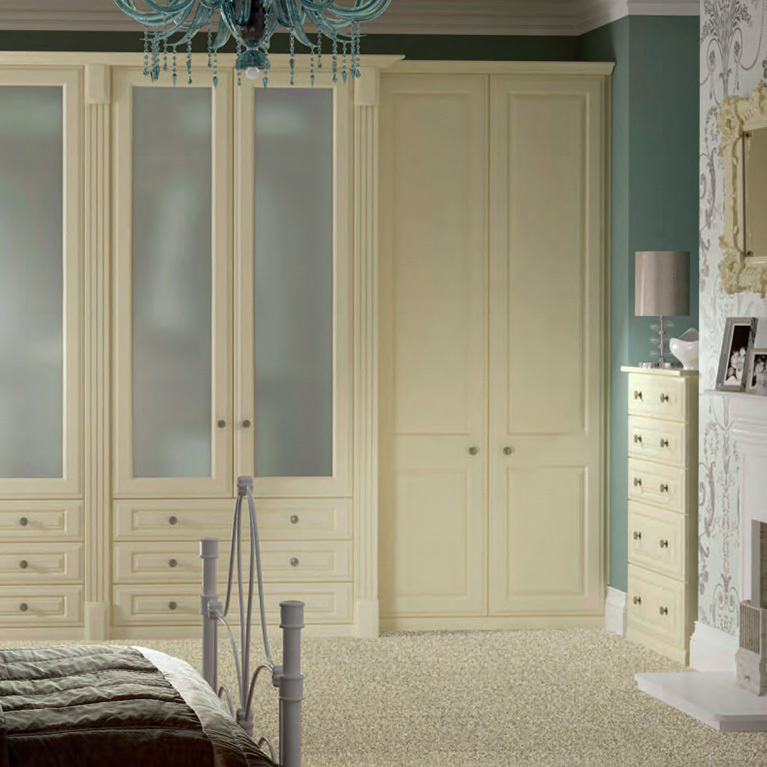 If you are searching for a touch of sophistication, mixed in with originality and some time-honoured features, look no further than the Valencia – Walnut bedroom. 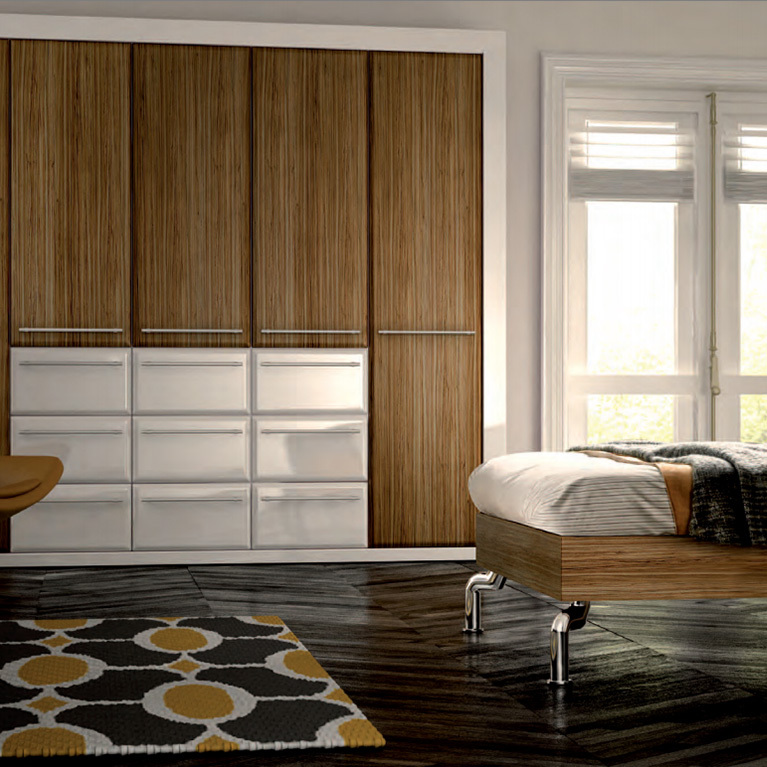 Sophistication is at the heart and soul of this design, highlighted perfectly by the elegant and refined furniture that comes with it. 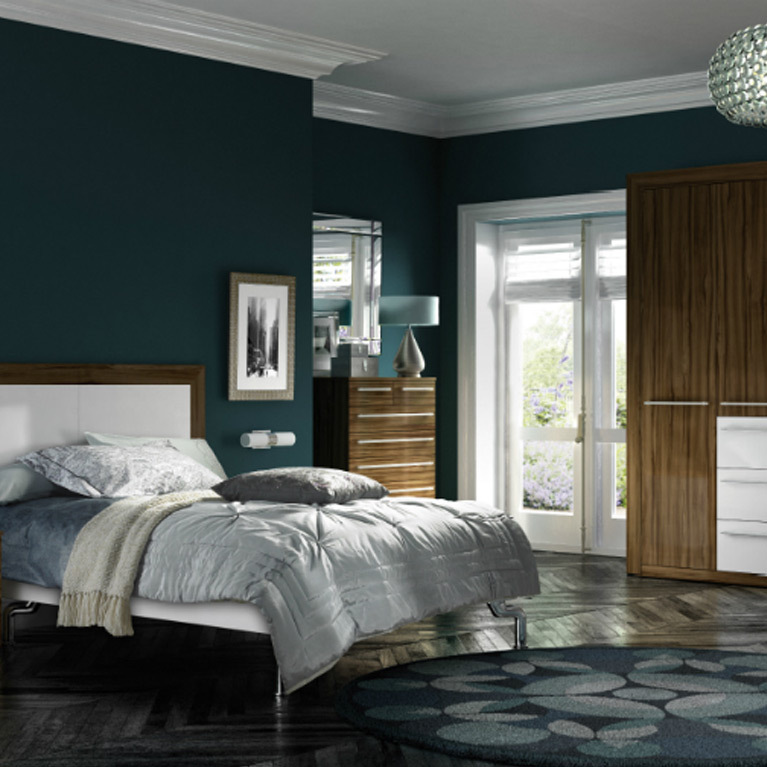 This slick and streamline bedroom blueprint is visually pleasing and extremely comfortable, perfect for those cosy warm nights! 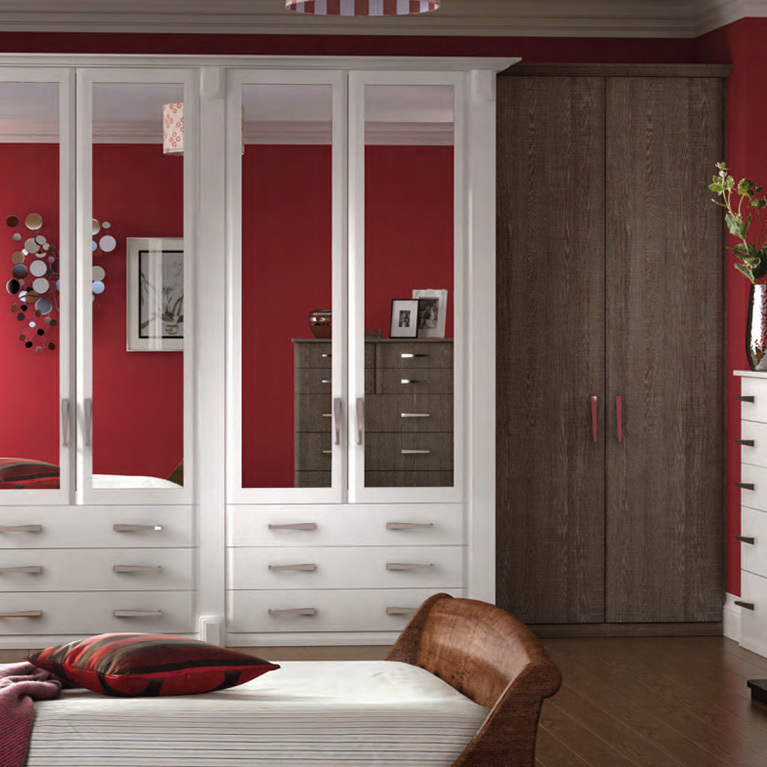 Bring your fitted bedroom to life by dressing it with some of the available coloured accessories and furnishings. 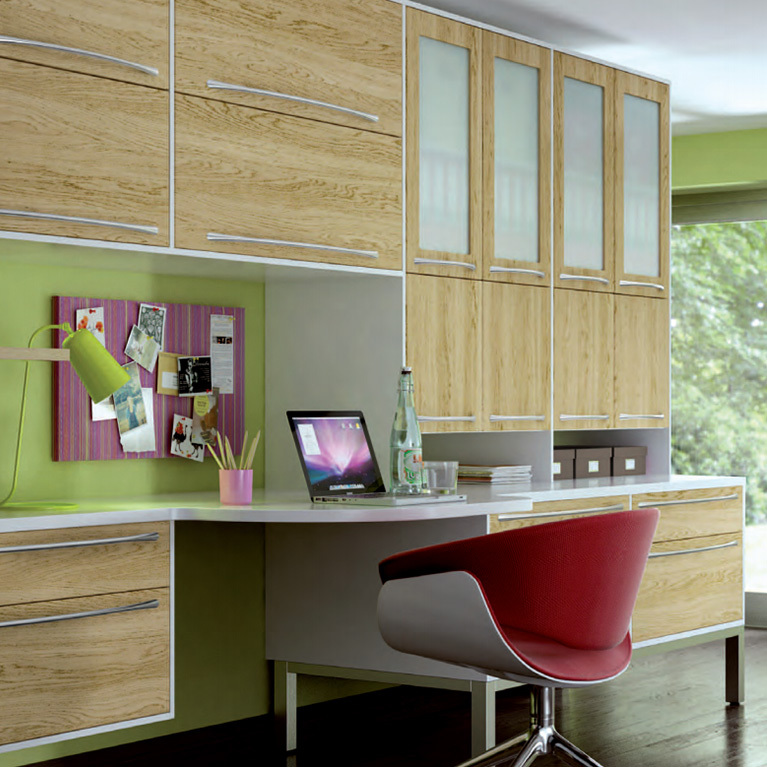 Flex your creative muscle and introduce some flair into your bedroom; you will be spending quite some time in the room after all! Whether your boudoir is shared or exclusive, why not spoil yourself to a little luxury? 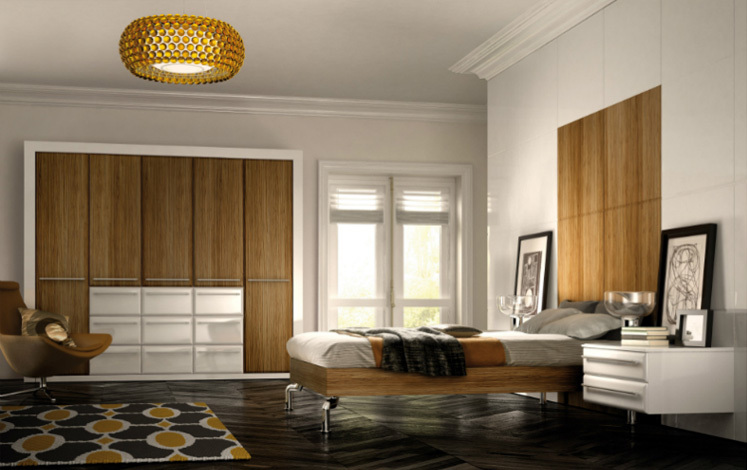 The warm walnut style of this Valencia bedroom offers a soothing environment with pleasant feeling of relaxation. 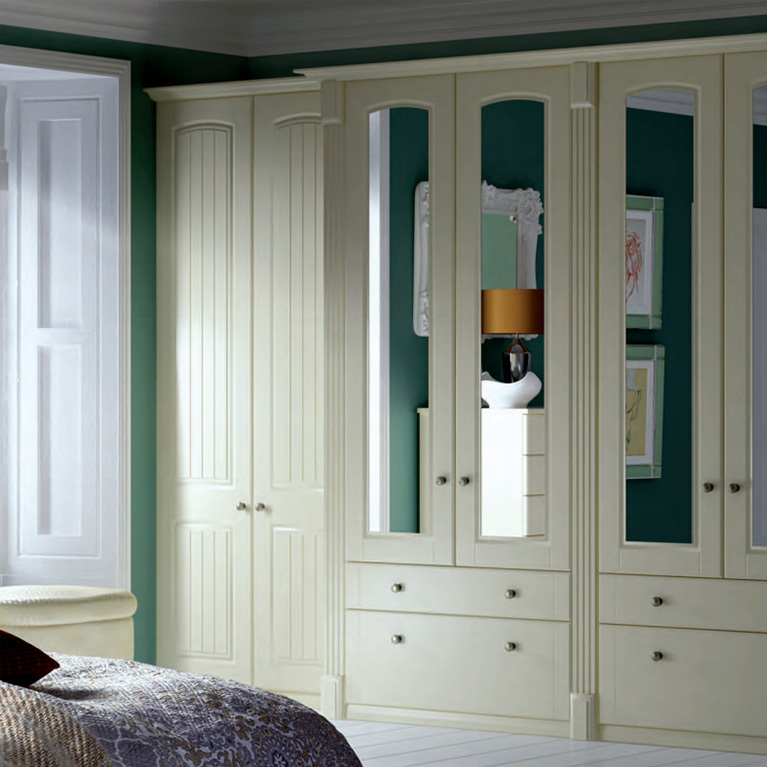 If this sounds like your kind of thing, get in touch with us today and we’ll see what we can do to make this bedroom yours. All we need to know are your specifications, measurements and personal requirements to get the ball rolling – we’ll take care of everything from there. What’s more, we promise to beat any like-for-like price in the local area!